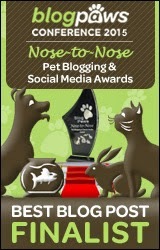 Recently, Shiner and I were invited by Purina to learn about her "true instincts". They sent us a package of their new PurinaONE SMARTBLEND True Instinct for Shiner to try. The first toy is a rubber stick which I thought was an awesome idea. I've heard and seen so many horror stories that involve dogs and sticks and think this is a nice alternative. The rubber stick is pretty heavy duty. Shiner is a monster chewer and still has half of her stick left after a few weeks which is pretty remarkable for her. I guess her true instincts tell her to shred the stick even if it is fake. The other toy is a dog puzzle. I was really excited about this one because Shiner has never tried a dog puzzle before. 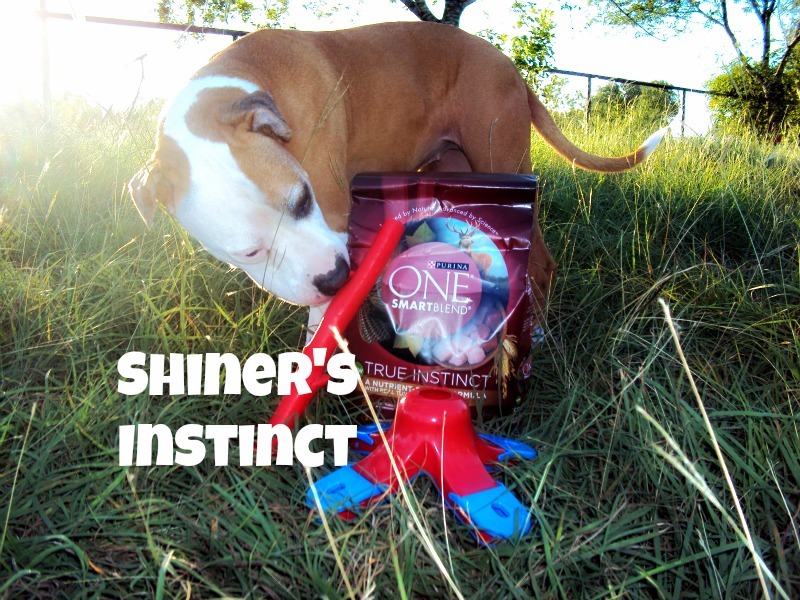 I put some of the PurinaONE SMARTBLEND True Instinct dog food into the toy, but Shiner didn't seem to care. The next day, I tried adding her favorite dog treats and she figured it out! After that, she was willing to eat the PurinaONE SMARTBLEND True Instinct food out of the toy. I think maybe her true instincts here tell her that she's too smart for these silly human games! I created a video that shows Shiner's true instincts. It shows her battle with the evil dog puzzle game that I think she secretly despises. It also shows her victory dance with the rubber stick. Enjoy! 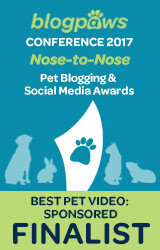 Disclosure: I received the products featured in this post at no charge from Purina. I was not compensated in any other way for talking about these products. I love my dog puzzle, the cats try to take over it though. Good for you Shiner, food and treats are not supposed to be puzzling, just yummy! We were yawning with you there Shiner. At least you got some treats out of it in the end. Have a serene Sunday. Oh my gosh, Shiner is SO adorable! Cute! Rita is pretty much the same with her puzzle toy. Finds it pretty boring, but she loves to play with the puzzle pieces! Shiner is so cute with her stick at the end! Yea Shiner did actually take off one of those flaps that hide the treats lol. 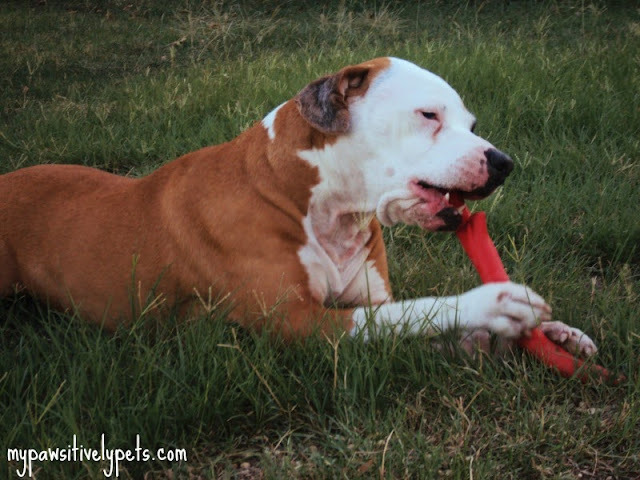 It looks like you really enjoy your plastic stick and treat puzzle. Honey Delight, welcome to the Tabby Cat Club! Thanks so much friends! Honey D is excited to join! 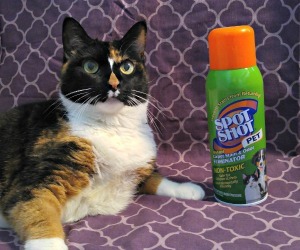 MOL - too smart for silly games, huh Shiner? You betcha!! MOL! Oh Shiner, you are too cute. Coco loves puzzles AND rubber sticks (and real sticks for that matter). If she knew how luck you were, she'd be super jealous! What a fun puzzle toy! I have contemplated something similar for my crew, but don't know if they will like it or not. I should make the leap!